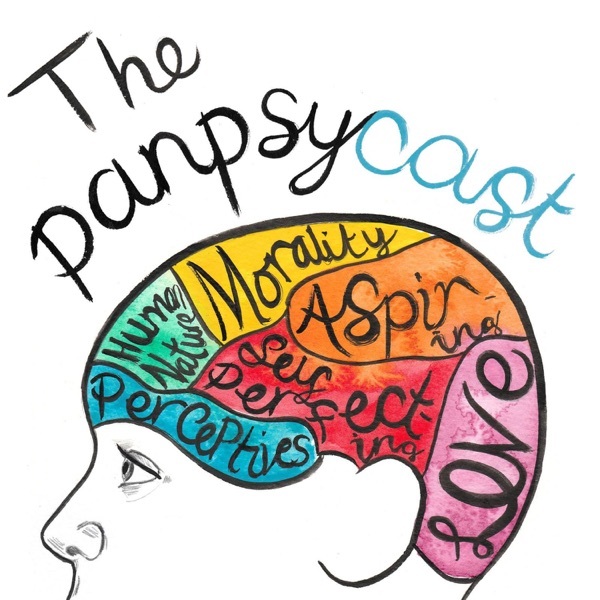 Everything you could need is on www.thepanpsycast.com! Please tweet us your thoughts at www.twitter.com/thepanpsycast. This episode benchmarks the beginning of our mini-series on political philosophy. Plato provides a strong critique of democracy through his formulation of a utopian city-state. By attempting to find justice in the city, Plato prompts us to question whether or not democracy can promote the common good. In this episode we'll be asking questions like; What is justice? Is democracy worthless? and What can we learn from Plato today? Part I. Socratic Dialogues in Gorgias and The Republic (08:15), Part II. The Republic (31:35), Part III. Real World Application (00:10 - in Part II), Part IV. Further Analysis and Discussion (22:40 - in Part II). Make sure you’ve subscribed to us on iTunes to get new episodes as and when they’re released! Thank you, we hope you enjoy the episode!